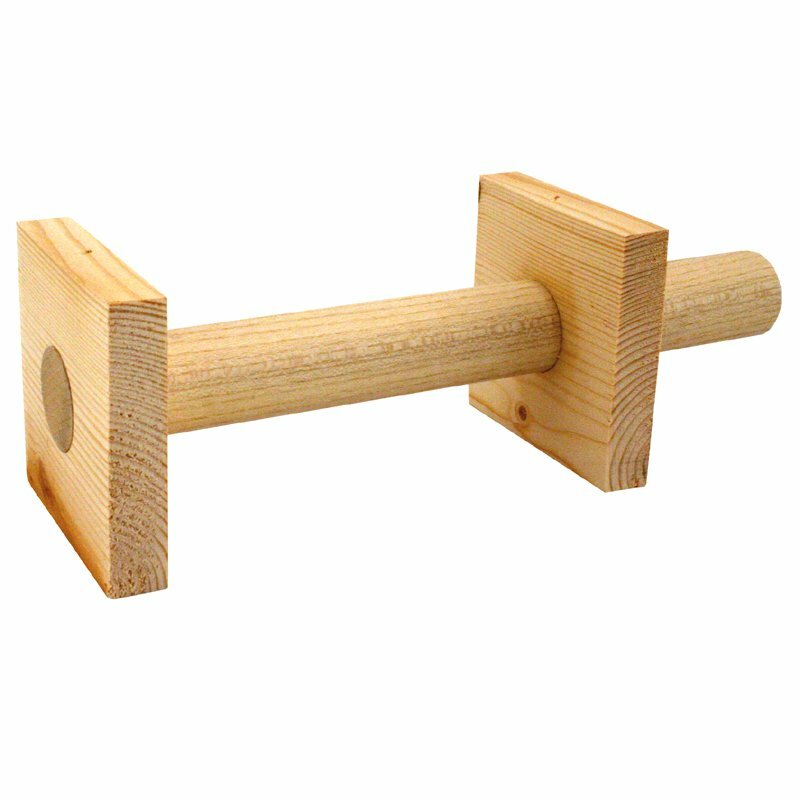 Small Wooden Force Training Buck with Extended Handle. $11.95. "The dowel is the right size for her mouth to hold properly." The handle helps me hold the buck while giving the pup the proper place to hold the buck. The dowel is the right size for her mouth to hold properly. Works well. Perfect size and weight for force training a less than 1yr old pup. Great product. Works like a charm in force fetching my 6 month lab pup. "Excellent for trained retrieve training." Excellent for trained retrieve training. It's perfect. I use the Large for my labs. 10.5 inches long with approx 6" between "ends"
Ends measure approx. 3.5" x 3.5" x .75"